Many people are coming to believe that we are spending too much time on our devices and staring at screens. Sometimes it is necessary for our careers, while at other times it is little more than a mindless compulsion. It is time to break that addiction, though, because there is a big and beautiful world out there, and fascinating people to meet in real life. Costa Rica provides an inspirational environment in which to look up from our screens, disconnect from the digital world, and step into the real one. 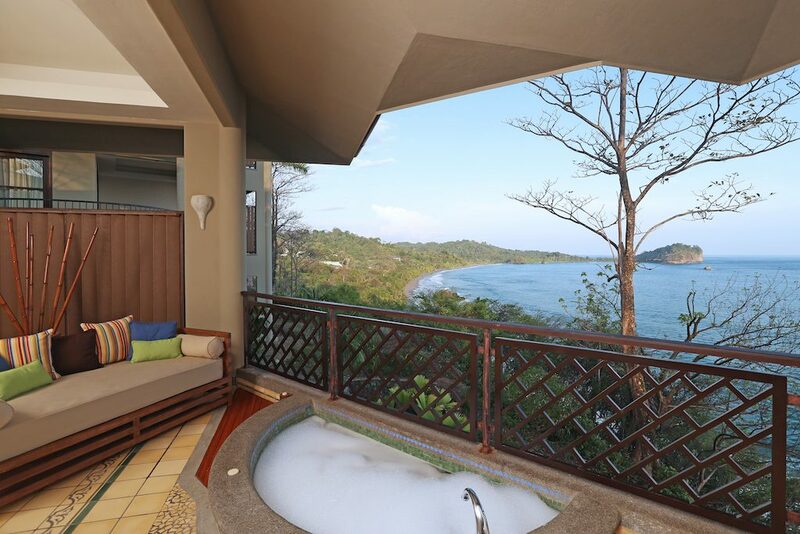 Arenas Del Mar Beachfront and Rainforest Resort is a luxury carbon-neutral hotel within walking distance of the famous Manuel Antonio National Park. Their ocean-view premium rooms have a huge private deck overlooking that Pacific Ocean and the park, a private hot tub and day bed on the deck, a giant king-sized bed, and a living area complete with kitchenette and dining table. Being surrounded by such luxurious amenities, as well as by the awe-inspiring beauty of the Costa Rican environment, will surely inspire you to stay off of your devices and stay present. 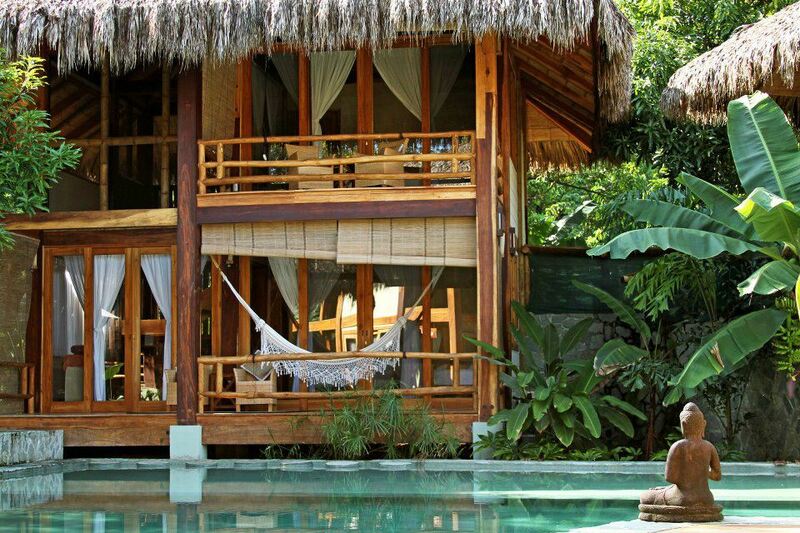 The Tree House Lodge is situated on a piece of land close to the breathtaking Playa Uva on the Caribbean coast. It is highly dedicated to the environment and to its guests, and is one of the few hotels in the country that has a certificate for sustainable tourism (CST). Each treehouse has its own theme and has been built using recycled and sustainable materials and reclaimed wood from the surrounding jungle. These treehouses are exquisite and quite luxurious, while keeping an authentic rustic jungle feel. The lodge has its own foundation, the Igunaverde Foundation, committed to protecting and restoring green iguana populations. Pranamar Villas and Yoga Retreat is harmoniously situated just steps away from the sea on Playa Hermosa in Santa Teresa. The Balinese-inspired architecture, lush garden vegetation, hammocks strung between palm trees, luxurious accommodation, healthy, organic, and locally sourced meals, zen-perfect open-air yoga studio, and multiple-level swimming pool will certainly be all that you need to bring your mind back to the present and away from the digital world. This is the perfect place to disconnect from the unnecessary and reconnect with yourself and with nature. Namuwoki Lodge is located on Playa Chiquita, which is a series of small white sandy bays where you can swim, sunbathe, and soak in the peaceful solitude of this pristine location. Namuwoki Lodge is made up of 13 bungalows, each with its own private deck and jacuzzi. The lodge is only a 10-minute drive to the breathtakingly beautiful Gandoca-Manzanillo Wildlife Refuge. This peaceful retreat will inspire you to kick back, relax, and enjoy all that the Caribbean has to offer. Blue Osa Yoga Retreat and Spa is peacefully positioned on the alluring and nature-rich Osa Peninsula. This 12-room luxury eco-boutique provides guests with the perfect environment to escape from the hustle and bustle of everyday life and technology, and rejuvenate through yoga, nature, spa treatments, healthy, organic, and farm-fresh meals, luxurious accommodation, and fresh ocean and rainforest air. Several different packages are available to make your retreat blissful. The Diamante Center is a wellness and education center located in the heart of the Diamante Valley. This center conducts workshops that relate to sustainable living, health and wellness, spirituality, and personal growth. Here, you can get away from it all so that you can focus on what’s within you and around you. This is a place where you can spend your energy exploring the lush rainforest and nearby waterfalls, reflecting, resting, revitalizing, and learning. 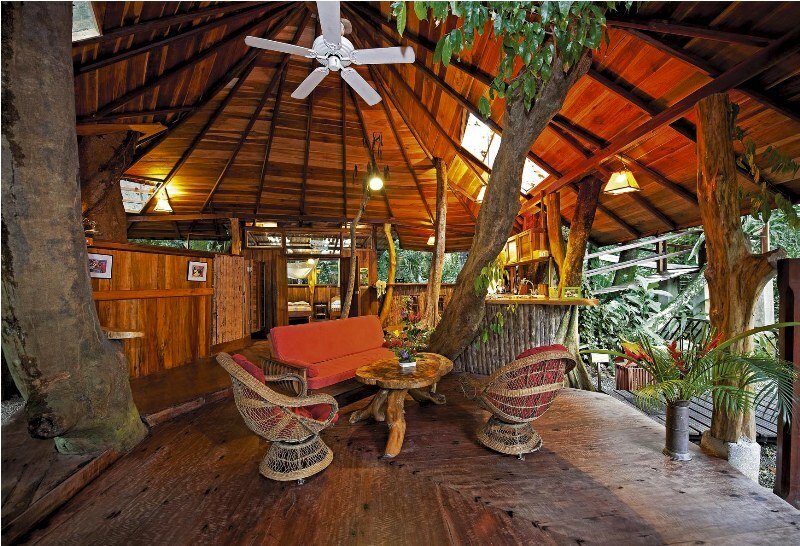 Finca Bellavista is a treehouse community with both permanent and temporary residents. There are 13 completely unique treehouses available for rent. They range from studio layout with no electricity, to multiple bedrooms with electricity. There is a main base camp where wifi, yoga classes, and tours can be organized. Most treehouses are between a 10- and 45-minute hike from the base camp. This sustainable forest community is an idyllic and magical place to disconnect with the outside world and reconnect with nature. This is probably one of the easiest places to have a complete digital detox, because the internet simply isn’t available in your treehouse.